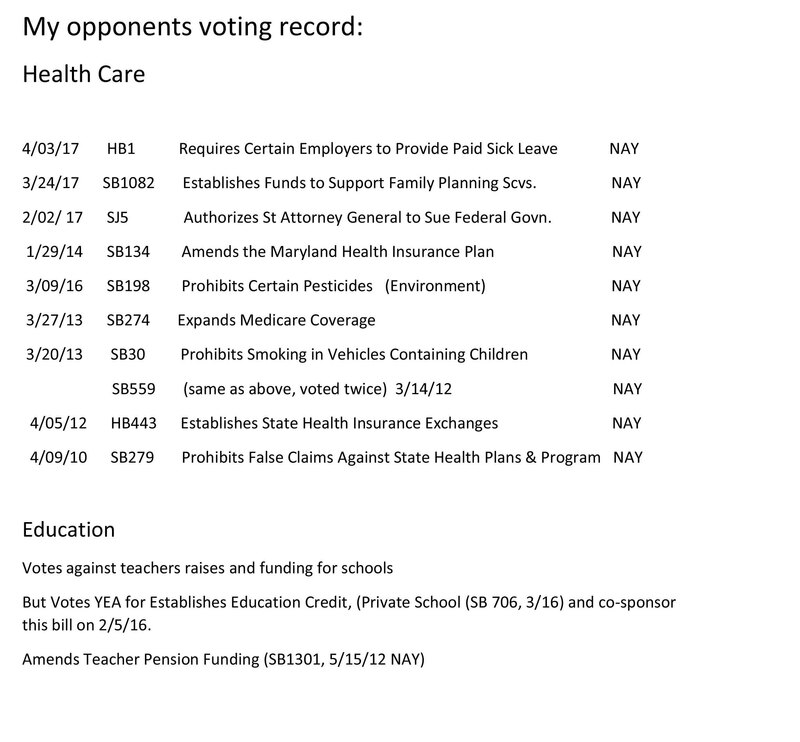 Please see my opponents voting record on Health Care and Education. It explains why you should vote for me. Do you ever wonder which zip codes and areas are supported by Senate District 7? Well here is the information. At the February 13, 2018 County Council Meeting the President of the Council said he did not, and I paraphrase, believe in global climate change. 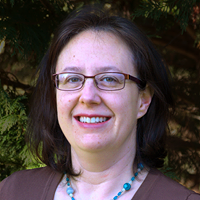 Suzanne Oshinsky is Running For Harford County Council District B! Suzanne Oshinsky for County Council District B! On March 11, Suzanne Oshinsky formally announced that she is running for Harford County Council. She has been attending numerous political discussion groups and meeting her future constituents in District B. This is my district and it will be great to have an advocate in office fighting to make sure our zoning concerns are heard. I am excited that Suzanne is running. Please offer her your support. 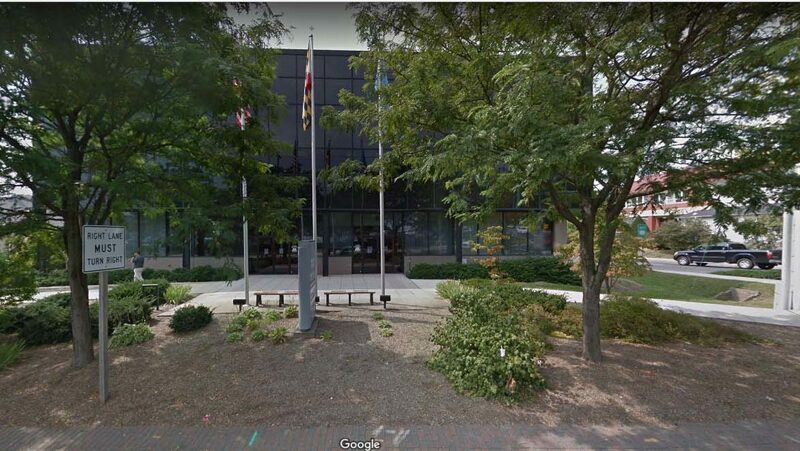 March 16, 2018 / In Elections / By v_admin / Comments Off on Suzanne Oshinsky is Running For Harford County Council District B! 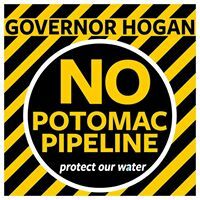 Please reach out to your lawmakers and ask them to tell Governor Hogan no to installing a pipeline below the Potomac. A gas company in West Virginia called Mountaineer Gas is lobbying to build a pipeline from Pennsylvania under the C&O Canal and the Potomac River and ending in West Virginia. The gas extracted from fracking in Pennsylvania. The drinking water which is a water source for over 6 million people. 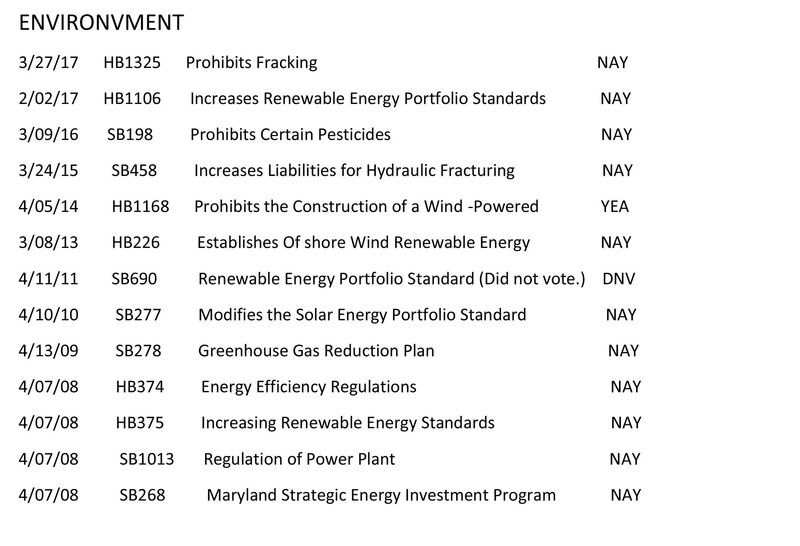 All of these issues are critical to our state. 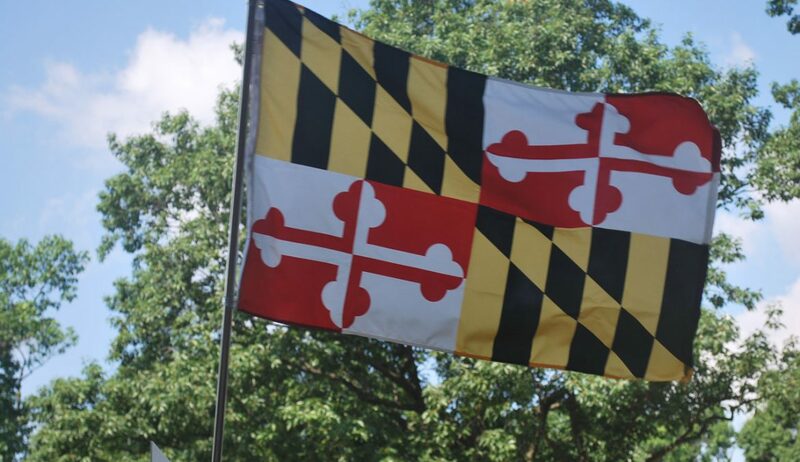 Let’s move forward and continue making Baltimore and Harford Counties Great!